Author Unlimited CelebsPosted on January 31, 2015 Categories McKayla MaroneyLeave a comment on Found her. 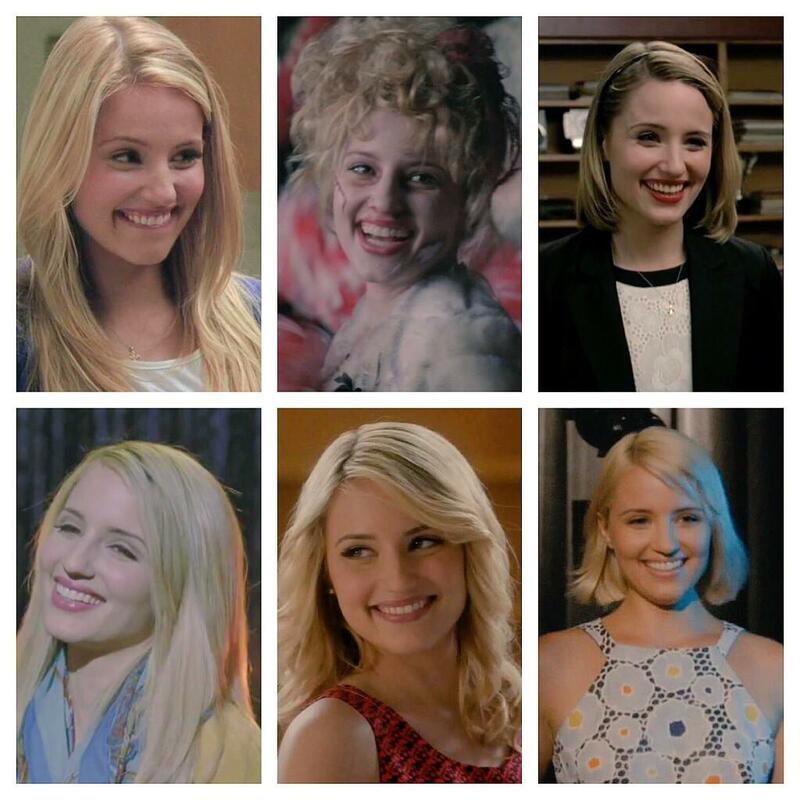 Goodbye Quinn Fabray. You exposed many of us to the beautiful woman that is Dianna Agron. Author Unlimited CelebsPosted on January 31, 2015 Categories Dianna AgronLeave a comment on Goodbye Quinn Fabray. You exposed many of us to the beautiful woman that is Dianna Agron. 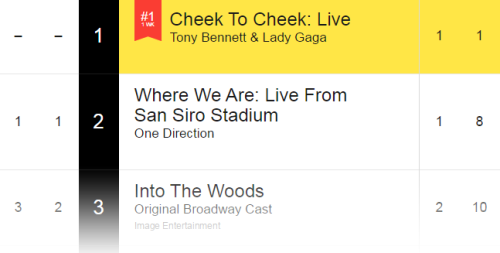 Cheek to Cheek Live debuted in #1 on Billboard. Author Unlimited CelebsPosted on January 31, 2015 Categories Lady GagaLeave a comment on Cheek to Cheek Live debuted in #1 on Billboard.